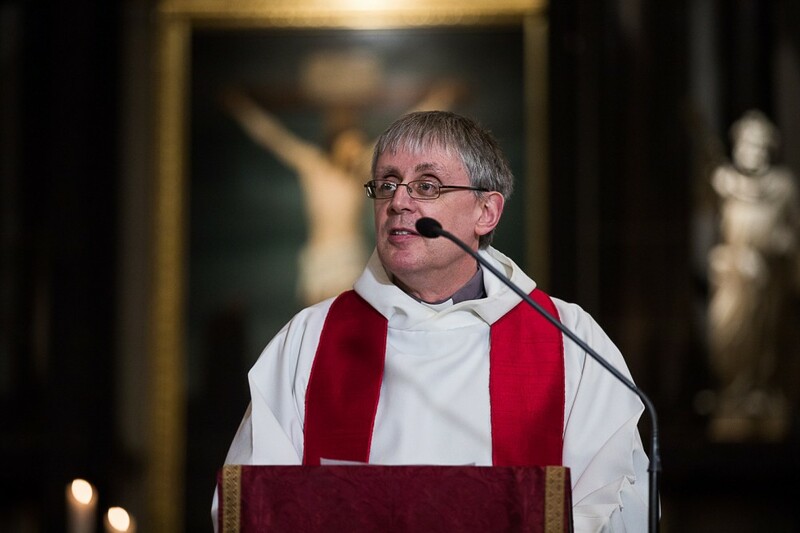 The Estonian Evangelical Lutheran Church celebrated five hundred years of the Reformation at St Mary’s Cathedral in Tallinn with a special televised service at the end of October 2017. 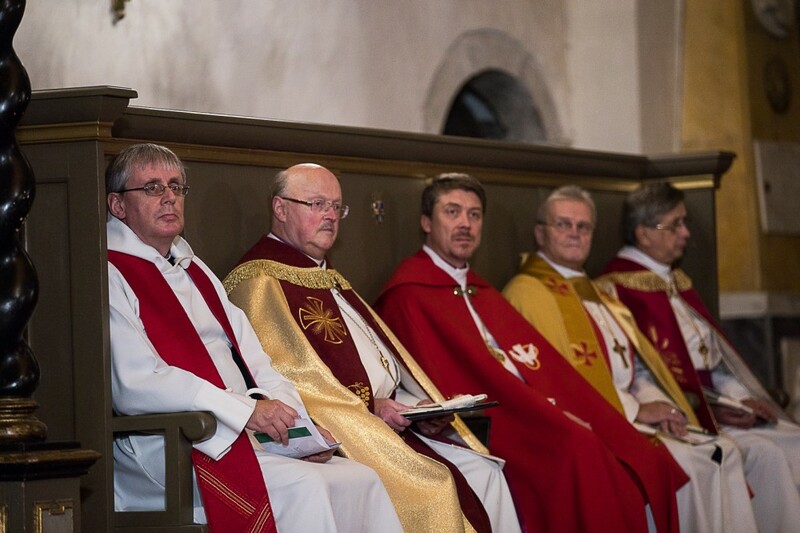 The Cathedral was full, with many standing, as Archbishop Urmas spoke of their Lutheran roots and heritage. Greetings were also made at the service by the Prime Minister of Estonia and the Mayor of Tallinn. Luther’s Reformation helped to make the Gospel intelligible and used the new technologies to share it. Our common task, in this dawning digital age which Estonia has adapted to so fluently, is to use the emerging communications tools to interpret Christ in a culture and language people can make sense of today.